Send text messages to anywhere in the world, wherever you are. Activate the service. 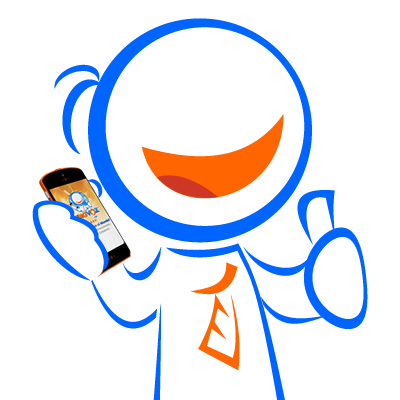 Buy your monthly package of 100 SMS (USD 5) or send text messages to the letter (0.10 ctvs / SMS). RingVoz gives you 5 local US numbers, which we assign to each of the international numbers to which you are going to send SMS. From your phone or RingVoz App, send your text message to Local US number that we assign to your international number. Once you send the Text Message to the US local number, it will be automatically sent to the international number. You send international text messages. With RingVoz distance is no problem, send birthday greetings, congratulations messages, express feelings, count new things in your life and much more ... Stay connected with your loved ones anywhere in the world by sending your international SMS.